Plans Djerba | Djerba: Info, Maps, Photos, Hotels, Attractions, Restaurants, Excursions, Walks at sea, Quad ..
Djerba is a small island, the movement are simple and quick it. Have an idea on the plans before leaving will definitely help you to enjoy this benefit. 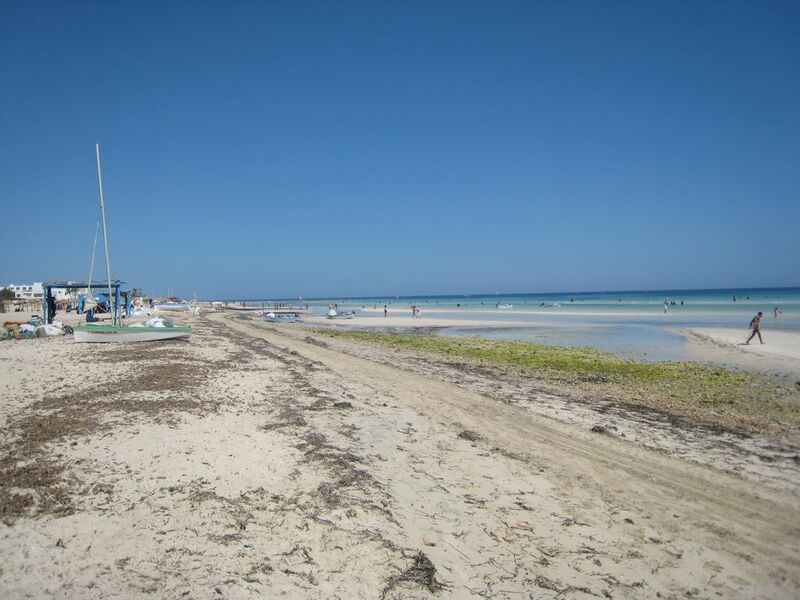 The beautiful sandy beaches are between Ras and Erramel Aguir. Road Map of Djerba from satellite images from Google Earth.